Whether you're writing materials for a business, content for a website, or even a book, it's a smart decision to have a second set of eyes look over your text. That's where we come in. We offer professional proofreading and editing services that will make your copy stand out from the rest! From business editing services to academic editing and manuscript proofreading, we can help with all of your writing needs. More often than not, business documents are written and revised by a team of stakeholders. While it's necessary to have everyone's input, the truth is that with too many writers, the message can get completely lost. Not anymore. Our professional editors will ensure that your business documents look 100% professional 100% of the time. Not only will we correct spelling and grammar, but we'll also help to improve each document's structure, readability and flow. In other words, we'll help you reach your audience! Let us handle your business editing while you focus on your job! We value your privacy. Rest assured that we use email encryption with the same technology used by the 5 largest U.S. banks to send and receive documents. Please see more purchase instructions at the bottom of this page. Need more than 5000 words edited? We've got you covered! Contact us for a quote on your business editing project. Let's face it: An academic document is simply not complete until it's been proofread. You may have spent days writing the most well-researched paper on the planet, but it never hurts to have a fresh set of eyes look at it from a critical perspective. You can count on us to make sure your hard work truly shines. Our academic proofreading services will get you to the head of the class every time! NOTE: Our academic proofreading services are for final drafts of academic documents. Is your document more than 5000 words? No problem! Contact us for a quote on your academic proofreading project. You've put in long, hard hours writing your manuscript. You've had it edited, but it needs one last review. Let us be your second set of eyes! Whether your work is fiction or nonfiction, our professional proofreaders will help you reach your audience. We'll make sure your manuscript is error-free and ready for publication. Let's get your manuscript ready for success! NOTE: Our manuscript proofreading services are for final drafts of manuscripts that have already been edited. Please allow a 3 week turnaround time for manuscripts up to 55,000 words. See more purchase instructions at the bottom of this page. Is your manuscript more than 55,000 words? We can help! Contact us for a quote on your project. ① After you make your purchase, you'll receive an email from us. You will respond, and attach the document you need edited to your email. Please note: We value your privacy. Rest assured that we use email encryption with the same technology used by the 5 largest U.S. banks to send and receive documents. 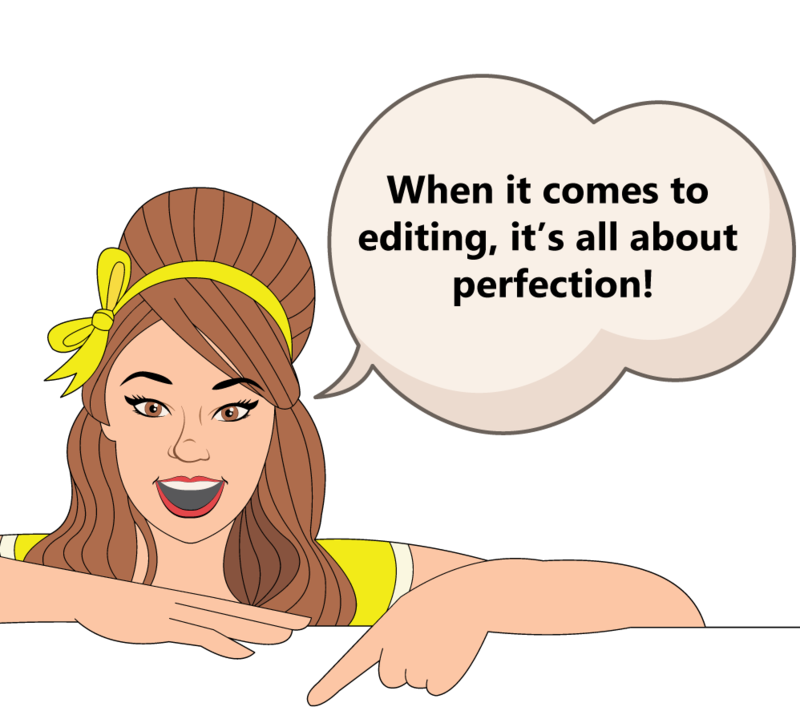 ② All of our editing services take 5 business days to complete except manuscript editing. Our manuscript edits take 3 weeks. If you request a custom quote from us, we will provide you with a due date based on the length of the document. ③ You'll sit back and relax while we edit your document! All documents are edited by native English speakers. 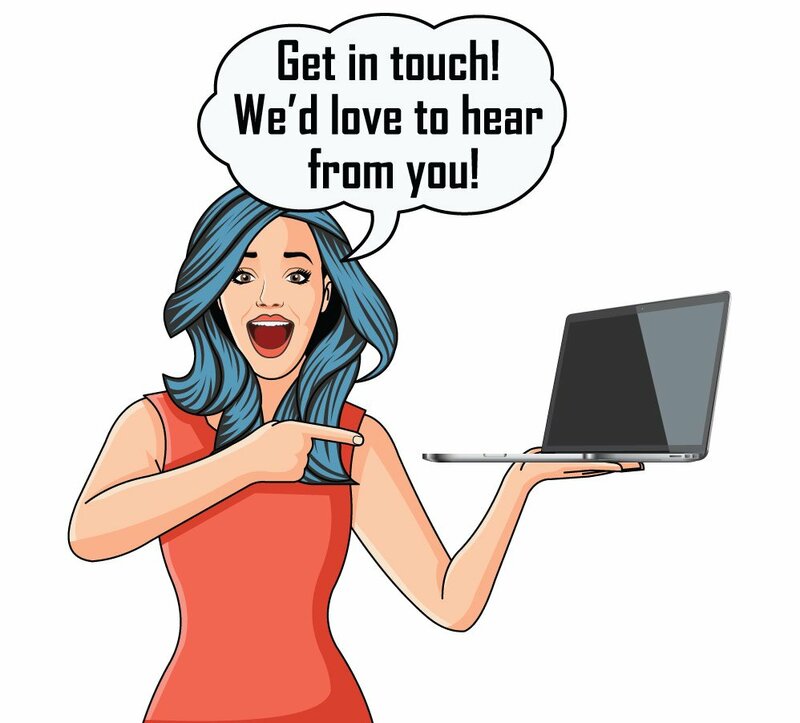 HAVE QUESTIONS ABOUT OUR PROOFREADING AND EDITING SERVICES?